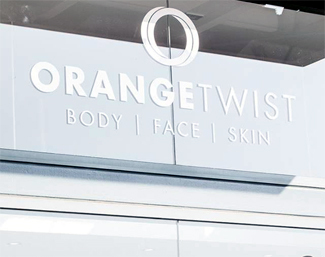 Led by Medical Director, Dr. Nicholas Flugstad, OrangeTwist Bellevue and its dedicated aesthetic team offer unparalleled expertise in cosmetic procedures. When experience matters it is comforting to know that each team member has undergone extensive training for CoolSculpting, HydraFacial and our other treatments. Collectively, they are among the most experienced CoolSculpting treatment centers in Bellevue and the greater Seattle area. Our goal is to help clients look and feel their best by providing personalized aesthetic care and taking the time to listen to our clients' needs.